Yarrr mateys! 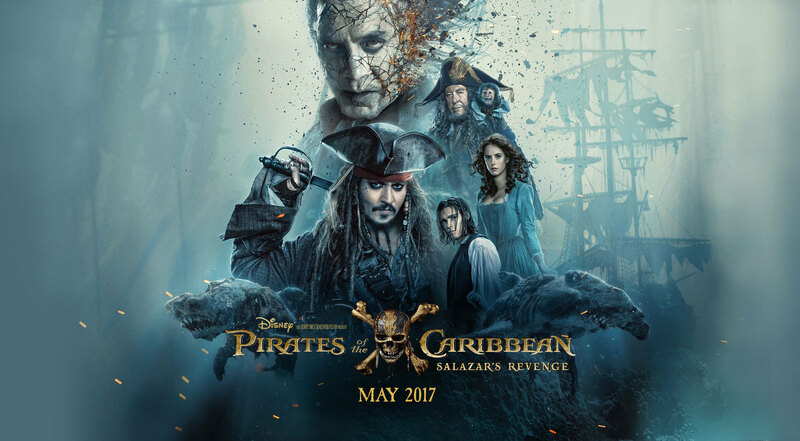 What makes you think you are worthy to serve under the command of captain Jack Sparrow? Well nowadays I guess anything.